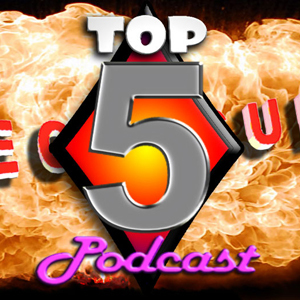 If you'd like to hear NFL players take on un-NFL related topics than this is the show for you! 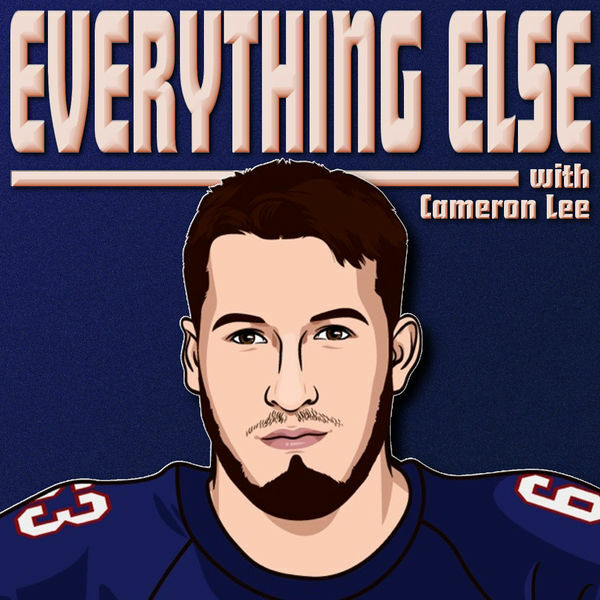 On this podcast Cameron and guests talk about everything else. From pop culture to current events and everything in between! Ep. 3 - The AAF Has Folded!